Epicor Software Corporation, a global provider of industry-specific enterprise software to promote business growth, announced a new partnership with Agelix Consulting India (Agelix), a consulting and technology firm. 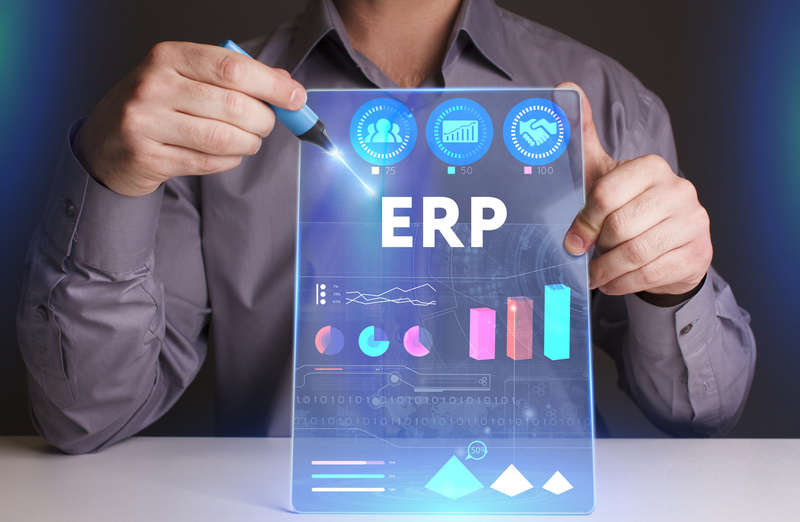 As part of the agreement, Agelix will resell and provide consultancy services for the global enterprise resource planning (ERP) system, Epicor ERP, to customers preparing for growth in the manufacturing sector in India. Agelix specializes in strategic consulting, technology, and outsourcing services across vertical markets, with a focus on improving efficiency, reducing cost, and increasing profitability for clients. Agelix, which already has an ERP stronghold in the US, will utilize its domain expertise in the manufacturing, supply chain, service and distribution areas for the Indian market. Agilex has successfully delivered end-to-end ERP implementation for key customers in the US including Webco Manufacturing, Lanco Holding Group, and Tico manufacturing. Agilex will focus on acquiring new customers for Epicor ERP in the manufacturing sector, providing a complete range of services from system requirement assessment, solution consulting, through to project management, implementation, and support. Epicor will support Agelix with sales enablement training, marketing, and professional services training. Agelix Consulting provides strategic consulting, technology and outsourcing services across various verticals. Our consulting services focus on improving efficiency, reducing cost, and increasing profitability for our clients. By incorporating industry best practices into our client's business processes and management strategies, we assist our clients to achieve their goals and accomplish their vision while creating value for their organization.